It took no fewer than seventy years for the cause of the canonization of Brother André, founder of Saint Joseph’s Oratory of Mount Royal, to reach its successful conclusion. Brother André, born Alfred Bessette, was officially declared a saint by Pope Benedict XVI on October 17, 2010. When he passed away on January 6, 1937, at the age of 91, there was no doubt in people’s mind that the religious brother was a saint. 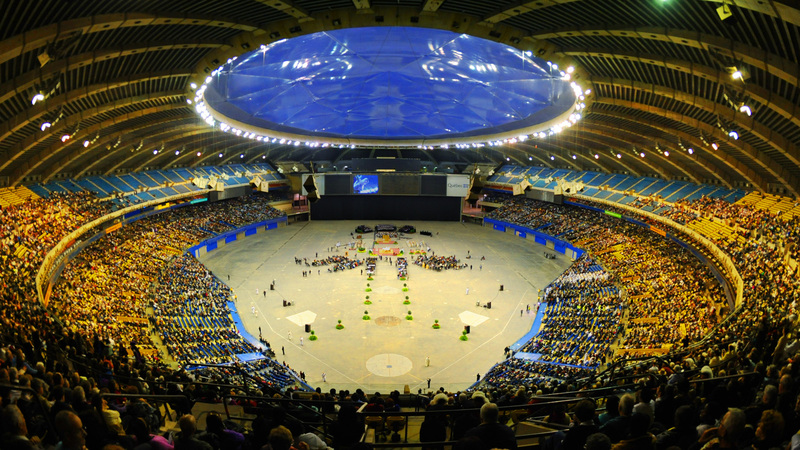 Over a million people attended his funeral rites in Montreal to pay him a final tribute. The little brother who had done so much good was the object of an unparalleled shared outpouring of affection, attesting to the utterly boundless love so many felt for him. People wanted to do more however to ensure that his saintliness would receive proper recognition and be held up as a model for the universal Church. 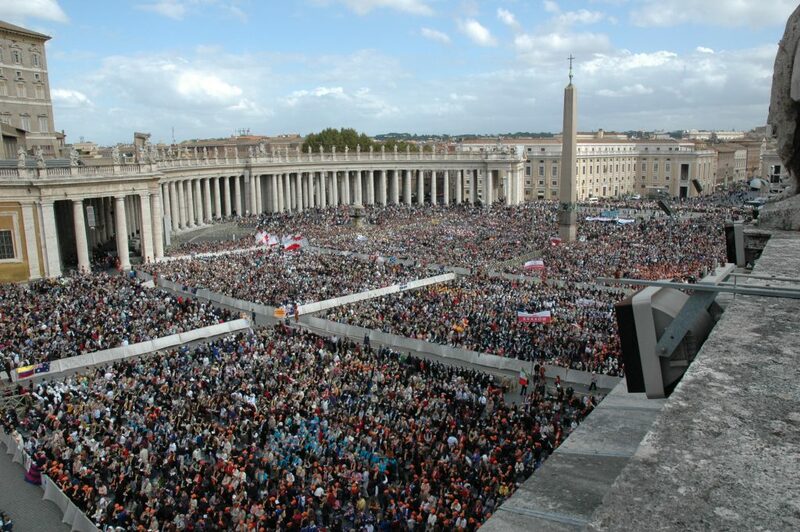 Setting in motion a process towards beatification, to say nothing of canonization, is no small matter. The first step in this long process consisted of examining the few scraps of writing left behind by Brother André; taking testimony from people who knew him well; and ascertaining that admiration of Brother André had not been drummed up. This rigorous review was led by the Archbishop of Montreal between 1940 and 1949 so as to establish that a healthy reputation for sanctity was well-founded. The dossier was officially opened at Rome on July 22, 1950. It would take some 10 years for the experts at the Vatican to look over the contents of the three diocesan tribunals. The turn of the decade as well as a filial affection on the part of Pope John XXIII allowed the cause for “Brother André” to be introduced in Rome on November 9, 1960. This was an important step by which Brother André became known as a “Servant of God” on the official road to canonization. During the 60s, two Vatican-approved procedures were set in motion: the first investigated the virtues of the Servant of God (1962 to 1964); the second studied the three healings proffered as miraculous and obtained through the intercession of Brother André (1965 to 1967). A report recognizing the heroicity of the virtues of Brother André was issued. Pope Paul VI declared him “Venerable” on June 12, 1978. The Congregation for the Causes of the Saints continued with the study of the proposed miracles. A medical commission accepted the case of Joseph Audino of Rochester, New York who had been cured of cancer in 1958 after having invoked Brother André. The doctors considered this healing an extraordinary and miraculous event. This miracle allowed the cause of Brother André to cross an important threshold. 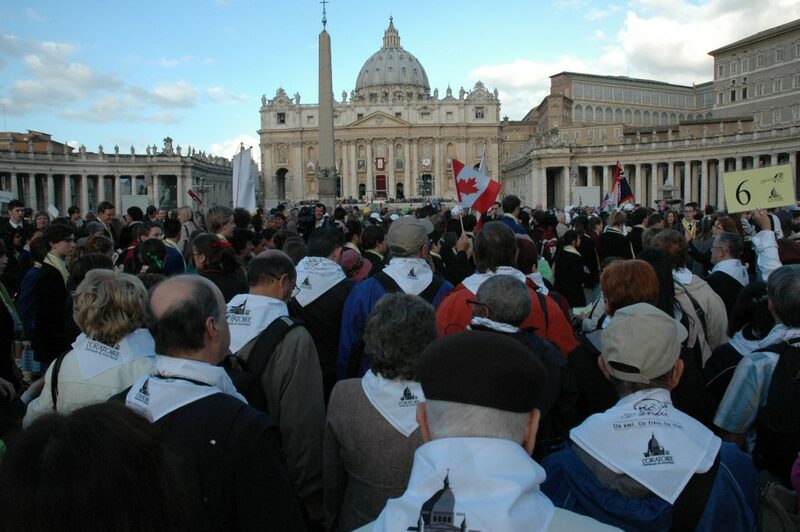 John Paul II participated in the solemn rite of beatification on May 23, 1982 in St. Peter’s Square in Rome, with many delegations present which had come from Québec, from Canada, and from the United States. The event became a media sensation, and aroused great interest among the public. There remained one more hurdle to cross, just one, the ultimate, that of canonization. To attain this goal would take another miracle which had to have taken place after the declaration of beatification. The person had to have been in a critical state and made intercession to Blessed Brother André. Twenty years passed. Many who had obtained favors sent them to the office for the cause at Saint Joseph’s Oratory, but only a very few seemed to respond to the rigorous criteria set by Rome. The stunning recovery of a child who was involved in a traumatic street accident in 1999 was submitted to the diocesan tribunal in February 2005, the year when Saint Joseph’s Oratory of Mount Royal celebrated its 100th anniversary. The report of this recuperation was submitted to the Vatican committees. Unanimously, the doctors, the theologians and then the Holy Father agreed that it was a scientifically unexplainable healing, and was attributed to Blessed Brother André because the child’s parents as well as friends of the family had addressed their prayers to him, hoping that the impossible might take place. Brother André was canonized on October 17, 2010 in Rome by Pope Benedict XVI. The celebration was broadcast live in the middle of the night to Saint Joseph’s Oratory which was crammed to overflowing with prayerful pilgrims. He will now be called Saint André Bessette (or Saint Brother André in Canada). 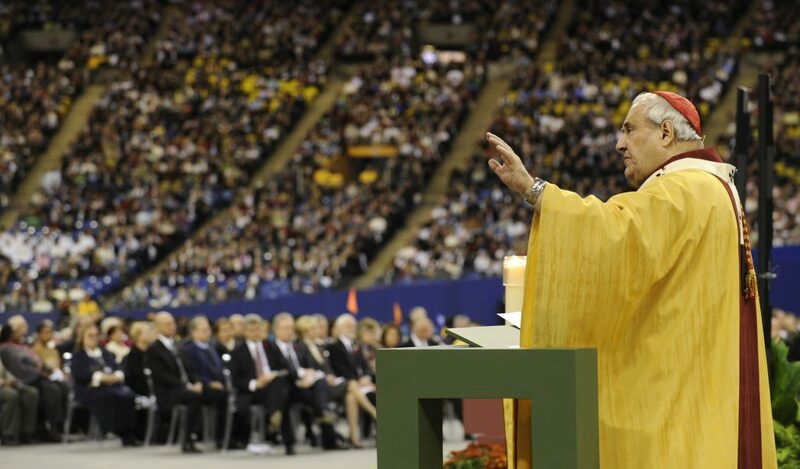 On October 30, Mgr Jean-Claude Turcotte presided a Thanksgiving Mass at the Olympic Stadium in Montreal in honor of the new saint; close to 48,000 people attended the event.